May buy 1 for yourself and 2 additional as gifts. Subject to availability and weather permitting. Valid for a private photo shoot. 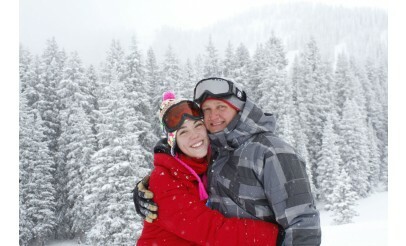 Offer includes 2 adult half day ski/snowboard passes to Brighton ($122 value). 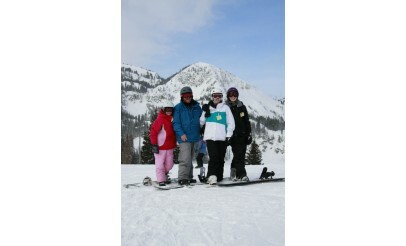 Additional adult half day passes may be purchased from All Mountain Photo at a discounted rate. Kids 7 and under are free to ski or snowboard. Expires 12 months after purchase. See the terms that apply to all deals. 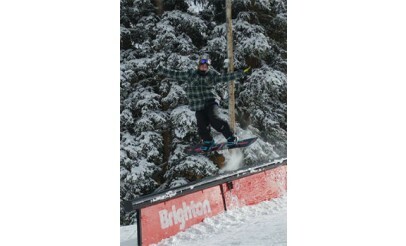 Enjoy an afternoon or morning skiing or snowboarding at Brighton with this adventurous deal! Besides two adult half-day passes, you'll also get your own private photo shoot and a 4x7 inch photo print. Click here to learn more about All Mountain Photo's services. 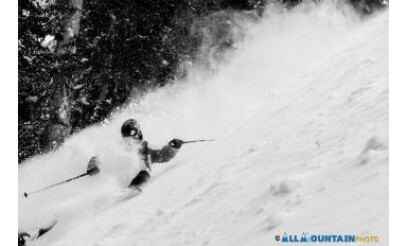 All Mountain Photo is Brighton Ski Resort's exclusive on mount professional photography source. They cater to any and all ability levels, group size and/or situation. Let them help you capture and create the most memorable images of your time spent at Brighton.